State and Local Governmental Law, Including Land Use and Zoning-The attorneys in our firm who practice in the State and Local Governmental Law area have expertise and knowledge of land use and zoning issues on both the local and state level and are regular practitioners in front of local governmental boards, as well as state agencies that regulate land use and development. We regularly represent a number of land owners and developers with development projects in Sarasota County, the city of Venice, and the city of North Port. Our attorneys also assist individuals, businesses, and other professionals in dealing with State and local governments to negotiate agreements, leases, etc. 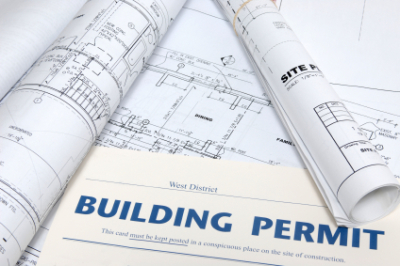 obtain permits and approvals, and to resolve disputes.